I am so excited to let y'all know that I am releasing 'Do if For a Boy' to radio!!! It will be released on April 23rd. I am so excited to see where this song goes. I will also be doing a radio tour soon after the song is released. We are going to book shows along the way. So, keep an eye out for all the places I will be going. I will update all my social media sites along the way as well as add events on here. Hope to see y'all out there! 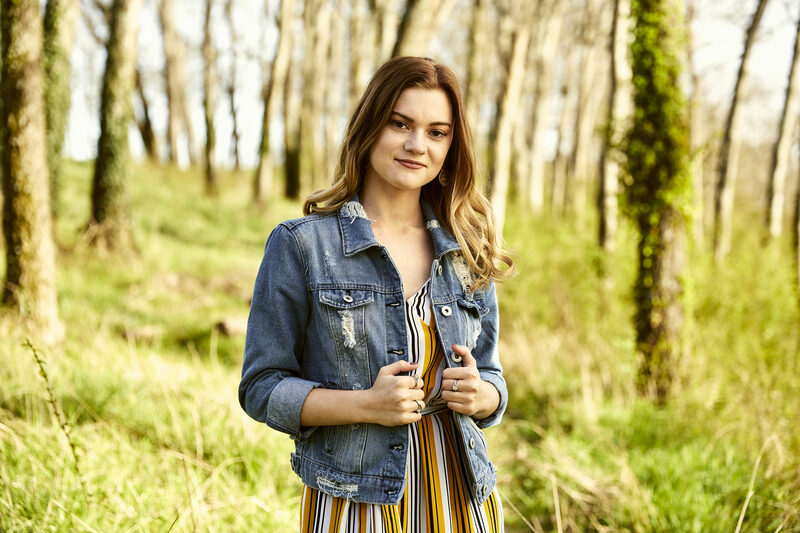 From opening for well-known acts like Montgomery Gentry, John Michael Montgomery, and Drake White to performing at Nashville’s legendary Bluebird Café, Alyssa Lynn is already leaving her stamp on the world of modern country music. The singer-songwriter-guitarist cites The Dixie Chicks, Dolly Parton and Miranda Lambert as just a few of her musical inspirations and has benefitted from the guidance of her personal mentor, long-time Grand Ole Opry member Pam Tillis. Over the years, Alyssa has also greeted fans at Fan Fair X during Nashville’s CMA Fest and has taken the stage at Belcourt Taps, Commodore Grille and the Hard Rock Café. Alyssa is preparing for the release of her latest single, “Do It For A Boy,” which appears on her debut EP, My Home. The EP, produced in Nashville by Britton Cameron, dropped in May 2018 and has seen two other single releases, “You Keep Me Wild” and “High Heels or Camo.” Her songs have seen airplay on radio stations in more than two dozen states as well as in Canada. My Home is currently available for streaming and digital purchase on all major platforms, including Spotify, Amazon and iTunes. Physical copies of the EP can be picked up at Alyssa’s live shows. Away from music, Alyssa can be found donating her talents to Musicians On Call. The organization brings live music performances to the bedsides of patients, including children and veterans, in health care facilities throughout the United States. She can also be found spending her free time outdoors, where she loves hunting, fishing, camping and snowboarding.